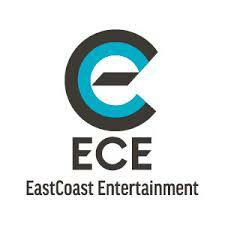 Your wedding is one of the most important days of your life - EastCoast Entertainment is here to help you navigate through all of your entertainment options. With the largest selection of wedding bands, wedding DJs, and specialty musicians anywhere, we are careful to match your wedding vision with our professional entertainers to exceed your wedding dreams. 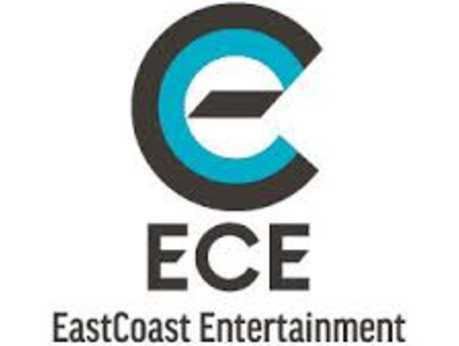 Whether it's a DJ for the engagement party, classy jazz bands for the rehearsal dinner, a string trio for the wedding ceremony, or the very best party bands that will have your wedding reception guests dancing the night away, EastCoast Entertainment is your best source for all of your wedding-related entertainment needs. Make your wedding a truly unforgettable experience!